This comedy-drama is based on the Marilyn Robinson novel of the same name. When teenagers Ruth and Lucille lose their mother to suicide, it's up to their eccentric Aunt Sylvie to take them into her home in Fingerbone, a small town in the rural western United States. Each of the girls has a different reaction to their quirky aunt, with one girl developing a closer bond to the woman, while the other rebels. 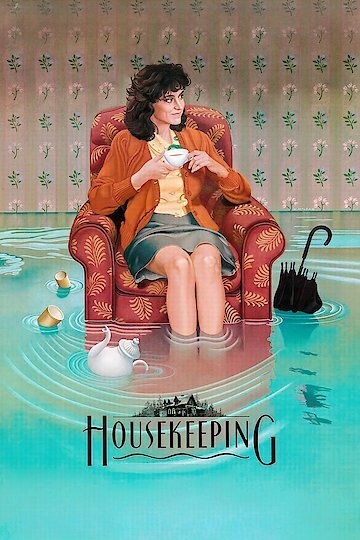 Housekeeping is currently available to watch and stream, buy on demand at Amazon, Vudu, Google Play, FandangoNow, iTunes, YouTube VOD online.